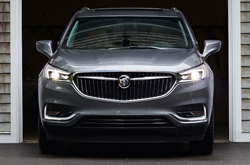 What's New For The 2019 Buick Enclave? 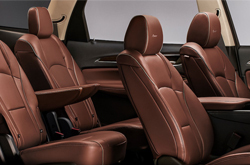 The 2019 Buick Enclave has four different trim levels, including Preferred, Essence, Premium and Avenir. The Preferred trim gives the consumer the option to have a great front-wheel drive package as well as excellent interior Smartphone integration and seating options that include a 60/40 design and a third-row seat that is adjustable and foldable. The Preferred trim also has a standard V6 engine along with a nine-speed automatic transmission. In the Essence model there are more safety and luxury features, including lane change assist and a blind-spot awareness interface. Essence also has full leather seats. Premium models will include a low-speed automatic braking system, memory settings calibrated to the driver, and an indicator that will alert the driver to following distance. The Premium model also has a remarkable Bose 10-speaker sound system. The Avenir version will have 20-inch wheels along with wood trim and a sunroof. They offer navigation and a rearview camera system. The Avenir also will often include adaptive cruise control and a fully adjustable suspension version. With 310 available units of horsepower, the 2019 Buick Enclave is a powerful SUV indeed. When you couple that with a no-holds-barred V6 engine and a nine-speed automatic transmission, then there is no questioning the fact that you have an SUV that can definitely take you places. Buick engineers gifted the 2019 Buick Enclave with 266 pounds of torque. Consumers will also be pleased that the nine-speed automatic is smooth as silk and does not have the slipping problems that similar brands seem to suffer from. 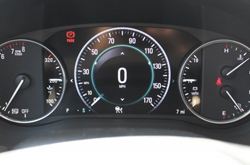 Has Buick Upgraded the Safety Features? 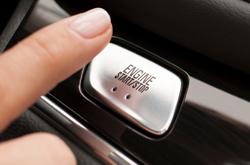 This new version of the Buick Enclave has a whole host of safety features for you and your family. First of all, they offer anti-lock brakes and stability controls. These two features are adept at helping your vehicle hold its grip on the road. They also offer front-impact, side-impact and overhead airbags that will cushion your impact and decrease your chance of injury in the event of an accident. The icing on the cake is that this version has an excellent anti-theft feature, with the ability to automatically lock down the ignition if the AI senses the original key has not been used. Join us today for a test drive of the all new 2019 Buick Enclave. We are sure that you will enjoy all that it has to offer. 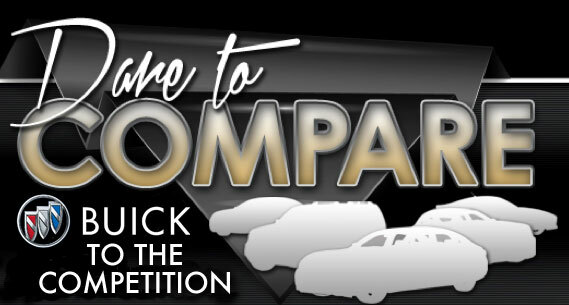 Can the Buick Enclave Tow? What are you waiting for? Find your Enclave now!